Shaun will be discussing his new book The Walk: Clear Direction and Spiritual Power for Your Life and answering YOUR questions. 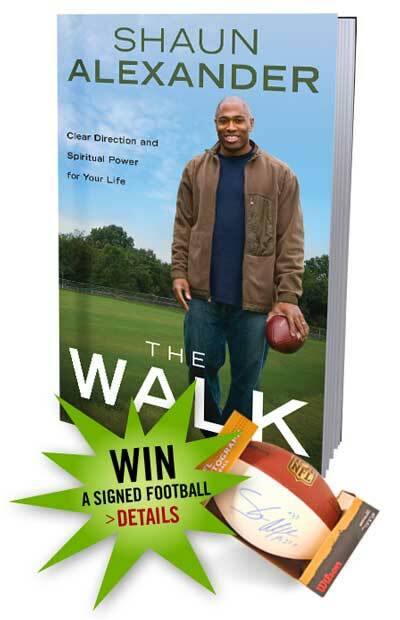 WIN an autographed football or a signed copy of The Walk! Shaun Alexander was drafted by the Seattle Seahawks after a standout football career at the University of Alabama. A three-time Pro Bowl selection, in 2005 he set an NFL record by scoring twenty-eight touchdowns. In the same season, he set a team record by gaining 1,880 rushing yards and leading his team to the Super Bowl. Today, Shaun travels the country speaking to business and military audiences, at sports camps, and at churches and Christian conferences–appearing in front of thousands of people. 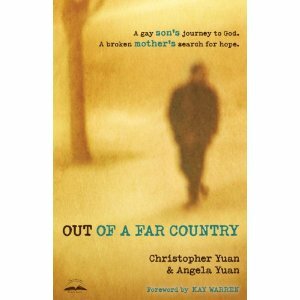 He is a gifted communicator and Bible teacher who points listeners toward exceptional achievement by aligning their lives with God’s perfect will.